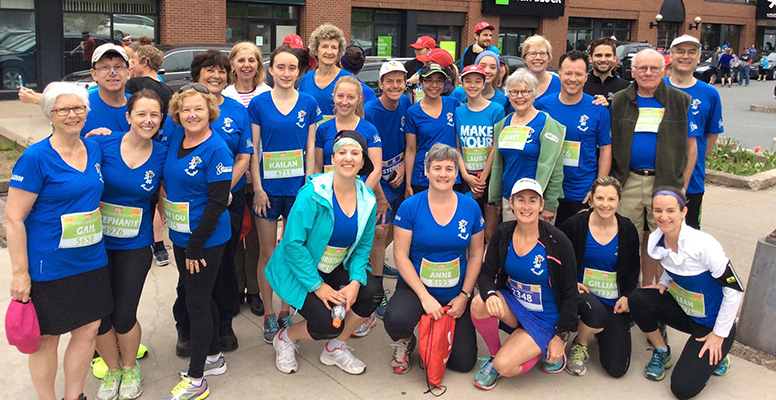 There are many ways that you can have fun while supporting Symphony Nova Scotia. We hope to see you at one of the following fundraisers! 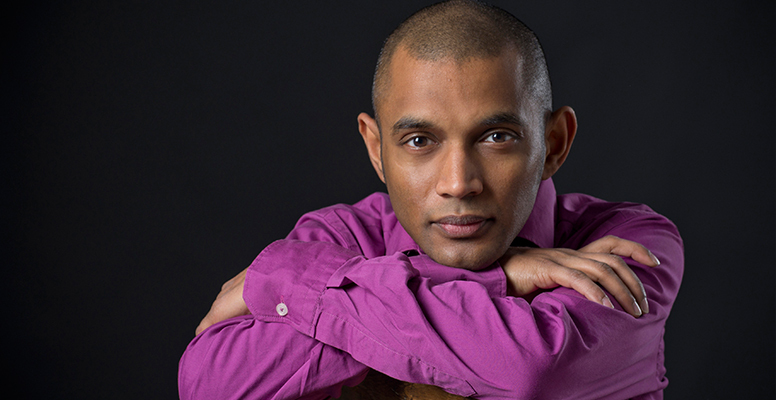 We celebrate our first full season with the Nova Scotia Youth Orchestra and say farewell to Dinuk Wijeratne.